Under Dr Crome’s four-year leadership, we have seen the BSP flourish and grow. Keith, Principal Lecturer in Philosophy at Manchester Metropolitan University, stands down from the role after having raised the society onto a solid financial footing, overseeing and reinvigorating our conference format, and contributing to a significant expansion in membership. 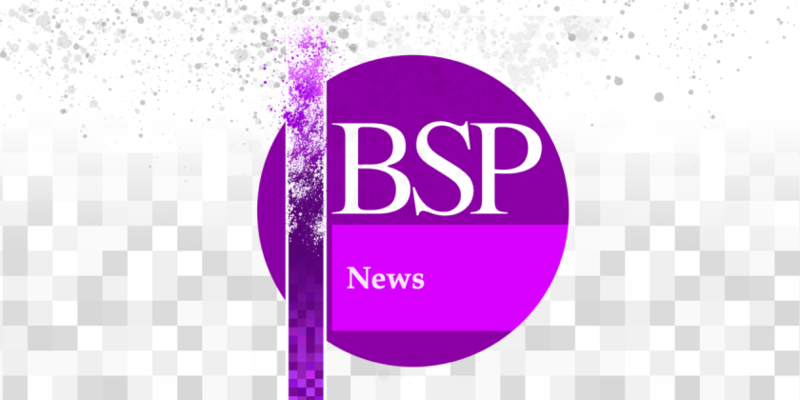 One of the things Dr Crome is most proud of is having opened the society beyond the traditional domain of academic philosophers to include a broad group of practitioners, who have brought a new direction and vitality to the BSP. Nominations for a new president will be voted upon shortly by the BSP executive committee at their next quarterly meeting later this month. Iin the first instance, the successful candidate will become acting president. This is because the BSP articles of association (AoA) require the nomination by the executive to be confirmed by the membership. This ratification will take place at the next BSP annual general meeting. In the interim, the acting president will have all the powers and responsibilities of the president. Please join us in thanking Keith for his sterling work over the last four years.